* It can be assembled and disassembled easily. 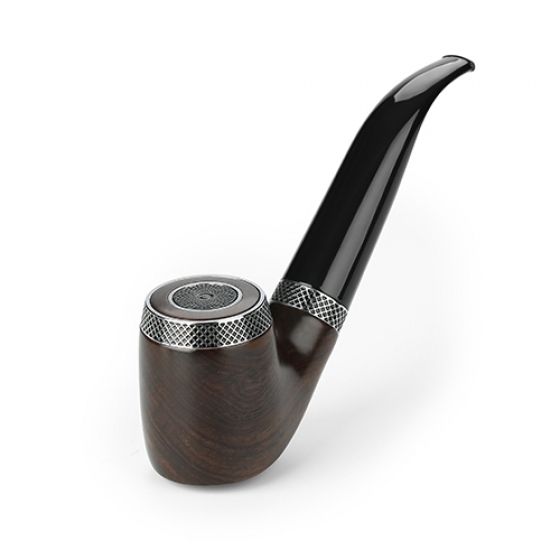 The pipe body is made of ebony wood and with delicate handcraft. 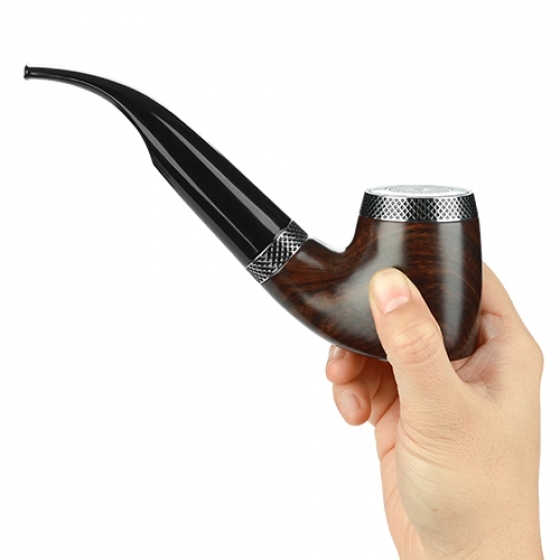 It make excellent hold feeling. 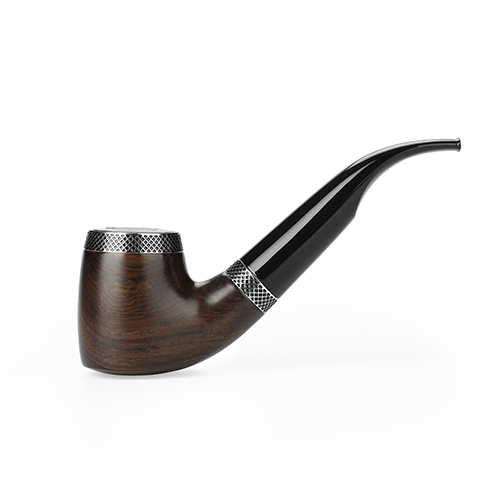 The pipe is inpsected one by one from raw material to final product to make sure flawless surface. 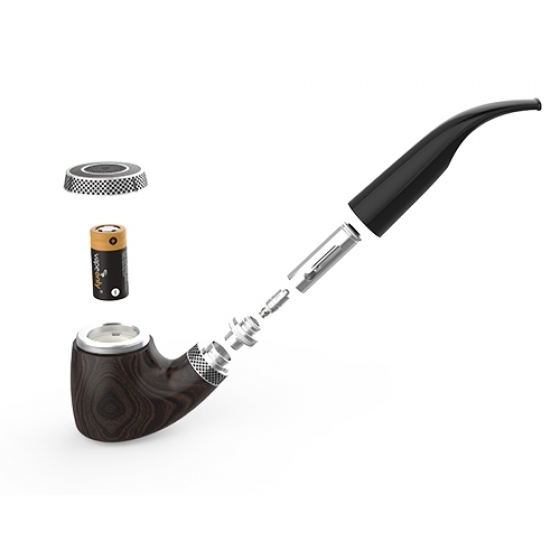 With delicate craft and advance technology, it give you a pleasant vaping experience. 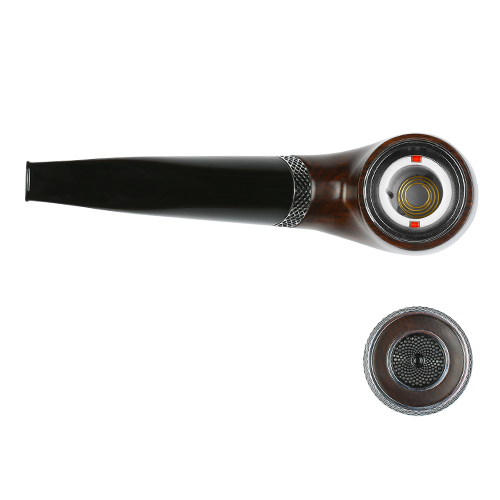 VpipeIII Ebony is air activated, no need touch button while vaping. 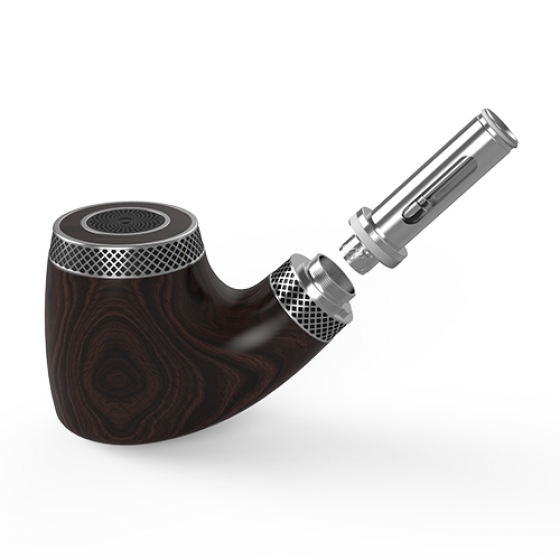 LED light indicates working mode, it becomes red while vaping.